If you live in Ottawa's Rideau-Rockcliffe ward, today's the day to cast your ballot in the byelection spurred by former councillor Tobi Nussbaum's resignation. Here's how to do it. 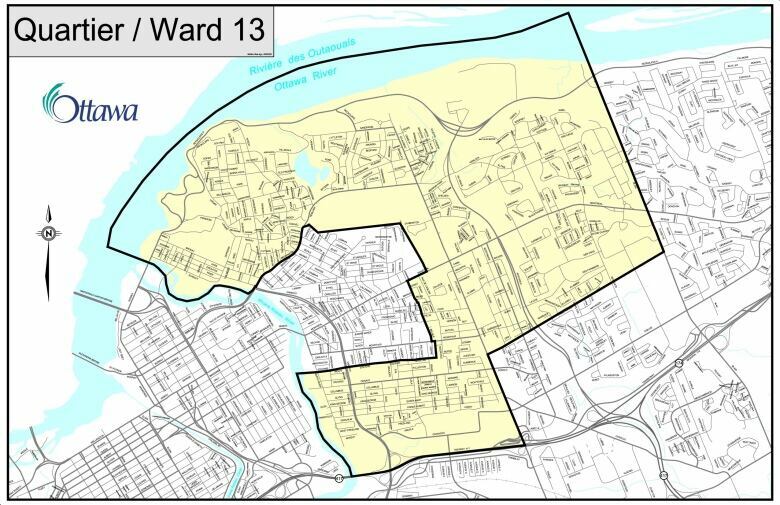 If you live in Ottawa's Rideau-Rockcliffe ward, it's once again time to cast a ballot. The ward is electing its new councillor today in a byelection spurred by Tobi Nussbaum's sudden resignation earlier this year. Nussbaum, who was first elected to city council in 2014 and was re-elected last fall, decided to step down after being named CEO of the National Capital Commission. Rather than appointing someone to Nussbaum's position, city council decided to hold its second election in Rideau-Rockcliffe in six months — and it's a crowded field, with 17 candidates in the running to be the ward's new representative. Here's how to cast your ballot. Monday's election is limited to residents of Rideau-Rockcliffe — so if you own or rent property in the ward but actually live elsewhere in the city, you can't cast a ballot. 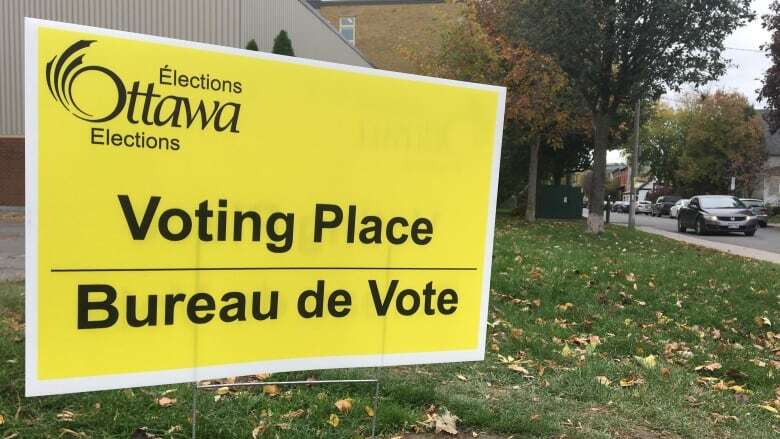 Otherwise, the usual rules apply: voters must be Canadian citizens, at least 18 years old, and not prohibited from voting for legal reasons. You can figure out if you're on the voter's list by consulting the City of Ottawa's search tool. If you're not on the list, don't fret: you can still apply to be added at the ballot station. Monday's voting gets underway at 10 a.m. and lasts until 8 p.m.
Rideau-Rockcliffe residents who have received a voter notification card can check it to find the location of their polling station. Those who don't have a card can consult the city's voting location search tool or call the elections office at 613-580-2660. Aside from a deserved sense of pride for performing your civic duty, voters must also bring one piece of identification containing their name and address. Voter notification cards, however, can't be used as identification. Anyone who lives in Rideau-Rockcliffe but cannot provide a piece of identification will have to make a statutory declaration. Voters with accessibility issues will be able to make use of a number of tools designed to make it easier to vote, including braille ballots, large print ballots and magnifying sheets. Polling stations in retirement homes and long-term care residences will also have special tools designed to let voters with disabilities vote privately and independently. There's also the "curbside voting" option, which allows voters with mobility issues to have their ballot brought to their car or somewhere else on the polling station's site. They'll need a friend or support worker to go in and make the request, however. A previous version of this story incorrectly stated that voting is taking place from 8 a.m. to 10 p.m. Monday. In fact, polls open at 10 a.m. and close at 8 p.m.